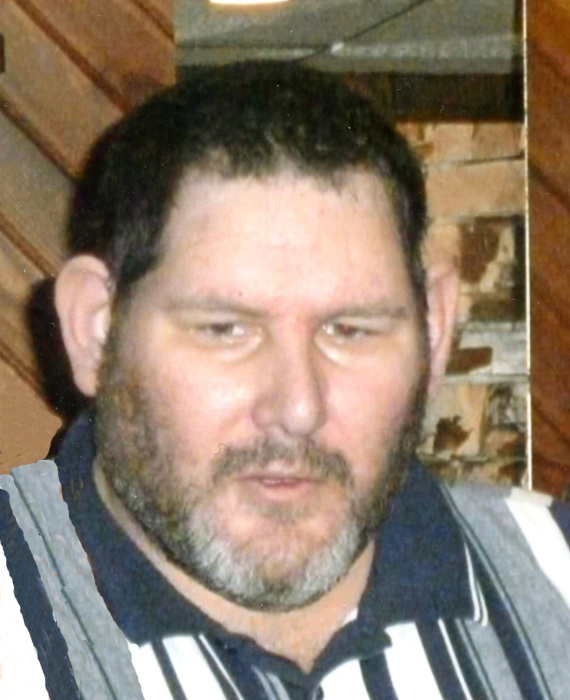 Michael “Mike” R. Arndt, 49, of West Bend passed away unexpectedly and found peace with God on Monday, March 25, 2019. He was born on August 10, 1969 to Roan and Jacqueline (nee Zyniel) Arndt in West Allis, WI. He graduated from West Bend West High School. Mike honorably served in the United States Army. He attended DeVry University in Illinois, MATC in Mequon, MPTC in West Bend, and Diesel Driving School in Sun Prairie. Mike worked in maintenance and in the trucking industry for many years. He was always tinkering on things, fixing old computers, and collecting various items. Mike enjoyed watching movies and crime shows and having a tall glass of milk. He will be missed by all who knew him. Those Mike leaves behind to cherish his memory include his parents, Roan and Jacqueline Arndt; two brothers, Steven (Lisa) Arndt Sr. and Christopher (Fiancée Jennifer Fettig) Arndt, and his sister, Audra (Mark Zick) Arndt; six nephews, Steven Arndt Jr., Nathan Fettig, Brenden Arndt, Brady Arndt, Shawn Fettig, and Malik Zick; three nieces, Maranda (Jake) Narveson, Samantha (Nathan) Defatte, and Aleah Zick; a great niece, Eleazar Narveson; a great nephew, Jehu Narveson; other relatives and friends. He is preceded in death by his brother, Robin Arndt; his paternal grandparents, Leonard (Genevieve) Arndt; his maternal grandparents, Anthony (Cecilia) Zyniel; and his step grandfather, Frank Betchner. A memorial service in remembrance of Mike will be held on Thursday, April 25th at 7:00 p.m. at the Myrhum Patten Miller & Kietzer Funeral Home, 1315 W. Washington St., West Bend. The family will greet relatives and friends at the funeral home on Thursday, April 25th from 5:00 p.m. until the time of service. There's still time to send flowers to the Visitation at the Myrhum-Patten Funeral & Cremation Service from 5:00 PM to 7:00 PM on April 25, 2019.